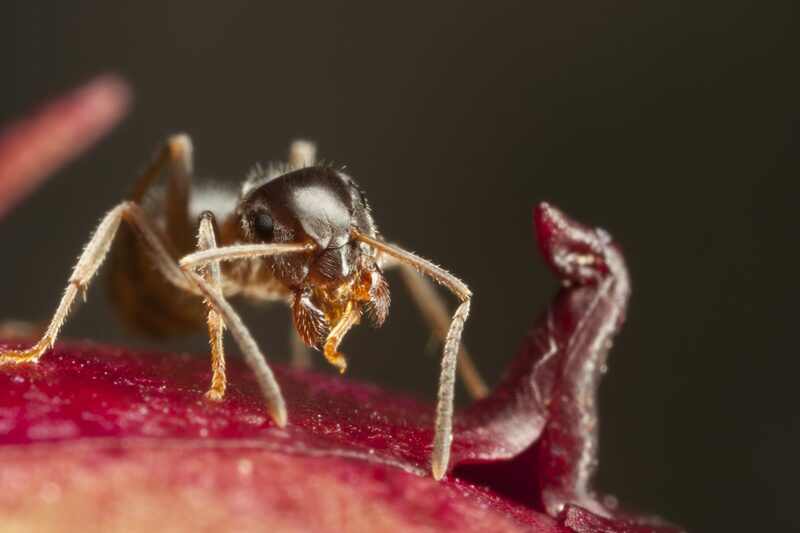 There are a number of other ant species which are classed as pests, these are less commonly encountered but require a different method of approach towards control. These species include Rogers Ants, Pharaohs Ants, Argentine Ants and Ghost Ants. Identification of the species is critical so that targeted control measures can be implemented. For this reason NPC provides an insect identification service to deal with these situations. Problem with Other Ant Species?